Today a great Author and influential person died. Author Harper Lee died at the age of 89, she was a very influential person and those who read her books remember them to this day. 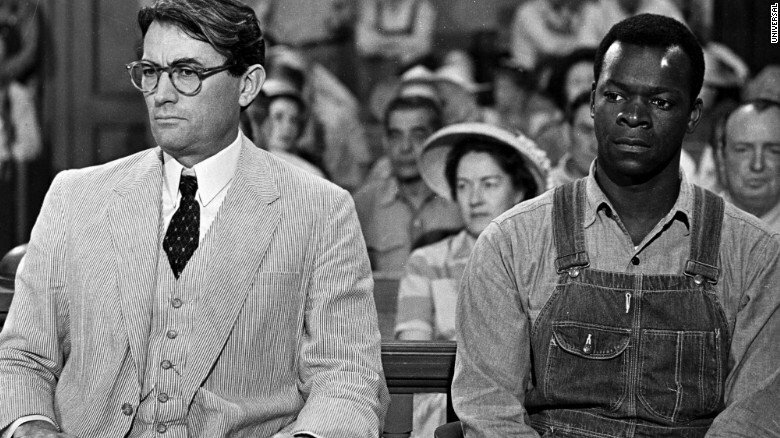 To Kill a Mockingbird is her most well-known novel, and it would be hard to find a young adult today who has not read it. Try to remain objective here. This is supposed to be reporting, not your opinion.